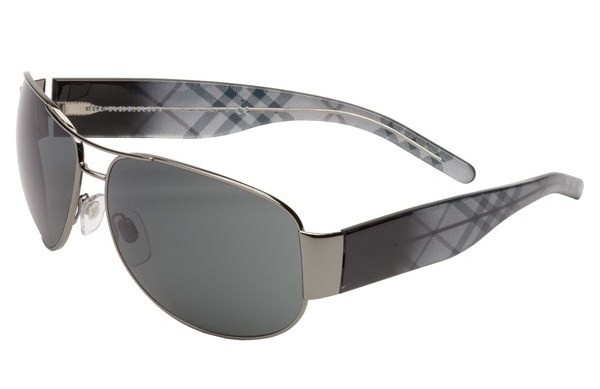 Burberry puts its mark on these grey check aviator sunglasses, featuring translucent check-pattern arms. 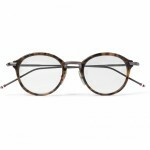 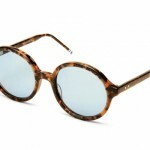 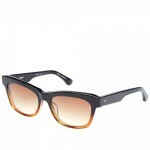 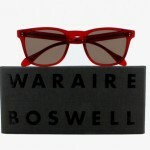 Also equipped with a metal double-bridge and gradient grey lenses, the metal and acetate shades were made in Italy. 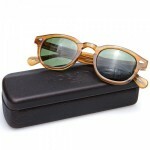 You can grab a pair of the sharp and stylish frames yourself, online from Nordstrom.